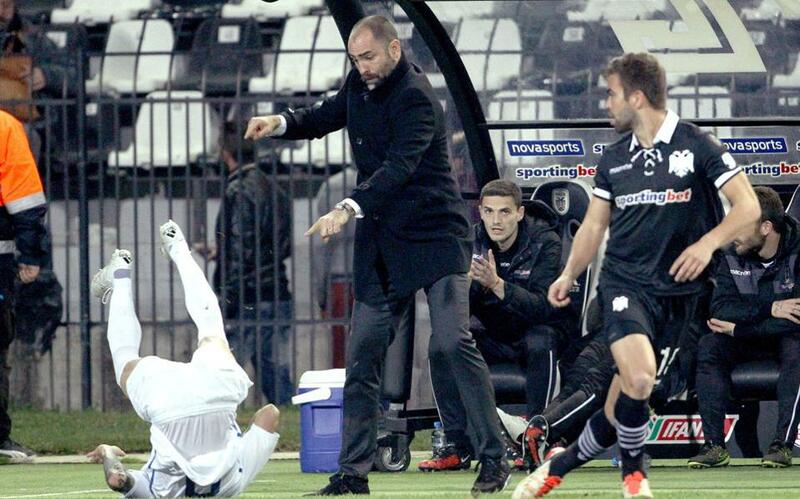 PAOK sacked its Croatian coach Igor Tudor after he publicly criticized the team following inconsistent results, the Greek Super League club announced on Wednesday. 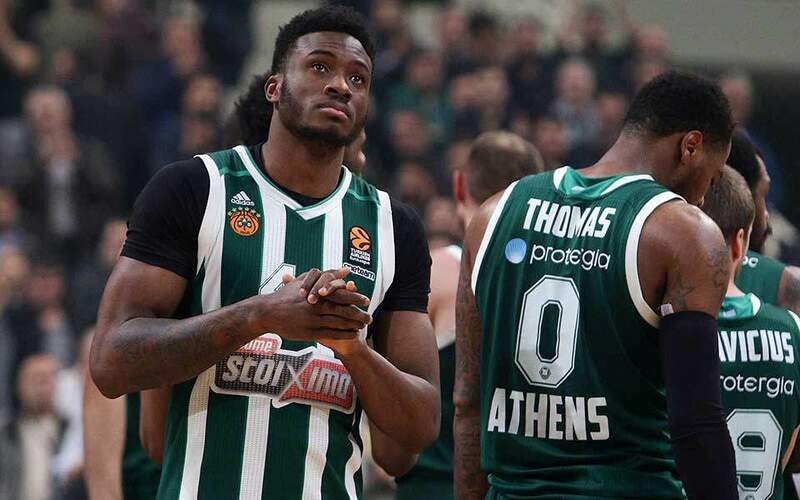 The 37-year-old has come under increased pressure over PAOK's poor performances, including a 2-1 league defeat at relegation-threatened Panthrakikos last weekend. "PAOK FC announces the sacking of Igor Tudor, due to unsuccessful results and disparaging comments about the quality of the team," PAOK said in a brief statement. The club added that youth team coach Vladan Ivic had been appointed interim coach until the end of the season. 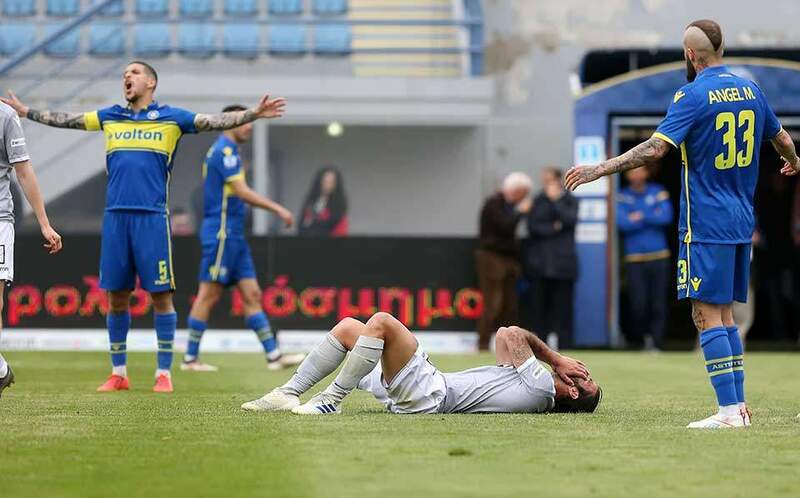 PAOK are fourth in the standings with five matches left in the race to finish in the top five and at least qualify for the end-of-season play-offs for a place in Europe.